LVA are currently promoting this 5.3-acre site located within the contiguous built-up area of Merriott village. The site lies within close proximity to the village centre and its many services and facilities. 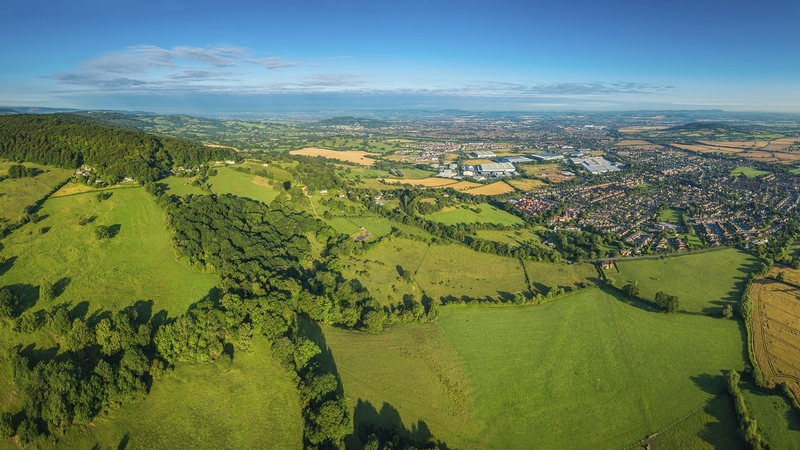 Merriott is one of the largest and best serviced rural settlements within South Somerset’s Settlement Hierarchy. Given the absence of a 5-year housing land supply in the District, it is LVAs view that great emphasis should be placed on the need to deliver new housing in sustainable locations and on sites such as this that are suitable for development. An outline planning application was submitted in February 2018 proposing up to 50 dwellings with access, landscaping, drainage, parking and pedestrian footpaths (Ref. 18/00688/OUT). The application was recommended for approval by the planning officer and subsequently granted a resolution of approval, subject to the agreement of a Section 106 agreement by the Regulation Committee in November 2018. The intention is now to sell the site to suitable developers.